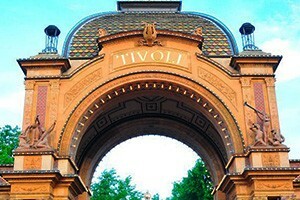 The Woodhouse is the perfect location for a unique experience in Copenhagen, as it is located in the world-famous Tivoli Gardens theme park. Party it up with the DJ on the top floor, network and relax on the floor below or enjoy a panoramic view of the oldest theme park in Europe on the open air terrace. We look forward to seeing you for an evening of dancing, drinks, tasty appetisers and fun. Buses will transport guests from the Tivoli Hotel & Congress Center between 19:45 and 21:00, leaving every 15 minutes. Return buses will operate every 30 minutes from 21:00 to 02:00. Duration of the ride is approximately 10 minutes. 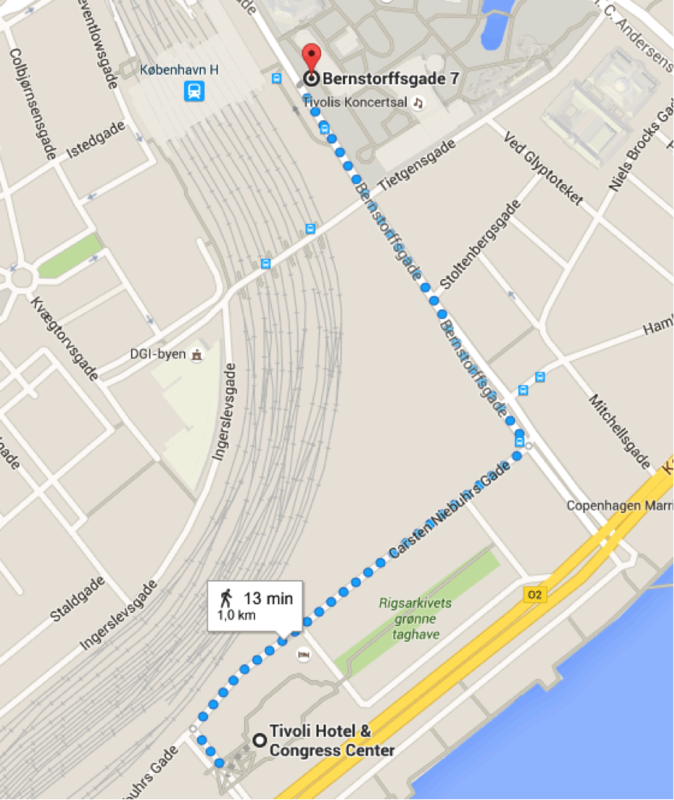 The venue is located 13 minutes walking distance from the Tivoli Hotel & Congress Center.